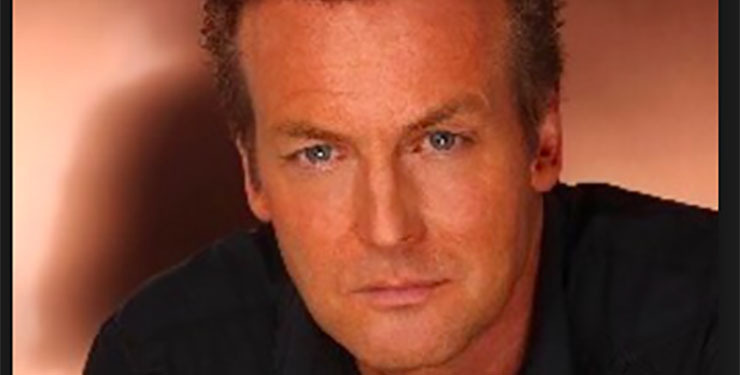 Fan fave and Y&R vet Doug Davidson took to social media to show fans evidence of some of the changes being made on-set lately. Davidson Thursday Tweeted a picture of a script. It indicates an episode to be shot Friday the 13th of January will air just five weeks later. Tape vs. air dates vary widely in soaps. In the case of “Days of Our Lives” (Days) six months falls between the airing and taping of shows. Scroll down to see Davidson’s Tweet. With Y&R’s new, tighter taping/airing schedule, show runners have more of a chance to make changes when needed or desired. This can only serve to ramp up the already increased quality of the show in the last few months. Last year Y&R underwent some seismic behind-the-scenes changes. First, executive producer and fan-non-fave, Jill Farren Phelps was fired. Then head writer Charles Pratt, Jr. left a few months later. Mal Young took Phelps’ place, while Sally Sussman took Pratt, Jr.’s place. With a changing of the guard came a new Y&R. Many fans, such as all of us at Soap Cities, have felt the “new” show is actually a return to its glory days. Give us your input in the comment section below. Check back with Soap Cities for more Y&R spoilers, recaps, news, and fun! Follow us on Twitter at @soapcities, on Instagram at @soapcities, and come chat with us in our Facebook group. Catch “The Young and the Restless” weekdays on CBS.